Pastor James was installed as ORLC's pastor in March 2016. A graduate of Concordia Seminary - St. Louis, James has served in two previous congregations and as a career missionary in Asia. He and his family already love the Chugiak community and family of believers at Our Redeemer, and look forward to serving and growing together in the Lord. 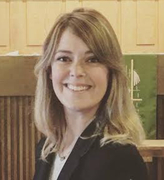 Britt graduated from Concordia Theological Seminary in 2018 with a Master of Arts in Deaconess Studies. 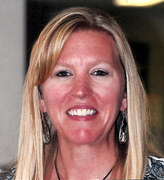 She serves as the Director of Family Life Ministries, focusing on education and mercy/human care projects. Ericka wears two hats around ORLC as our Youth Leader and Administrative Assistant. 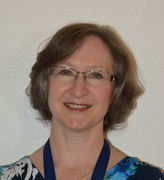 Sally is a Board Certified Pediatric RN and Board Certified Family Nurse Practitioner. She serves as our Faith Community Nurse, encouraging physical and spiritual health through a variety of programs and activities.